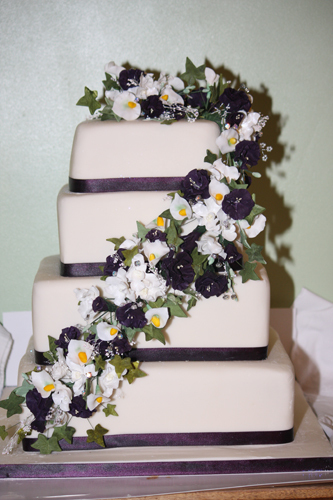 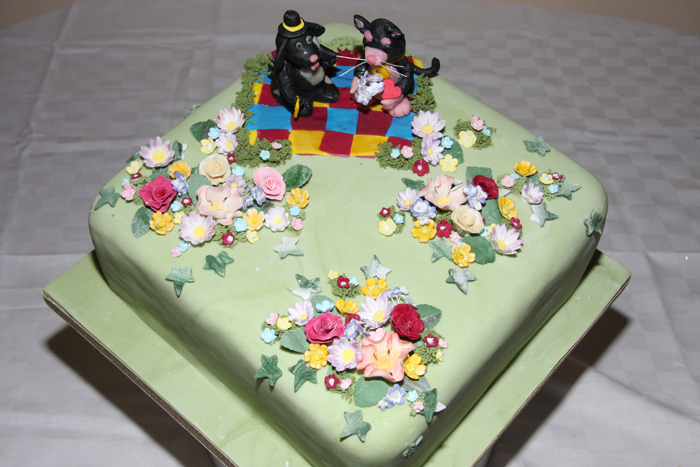 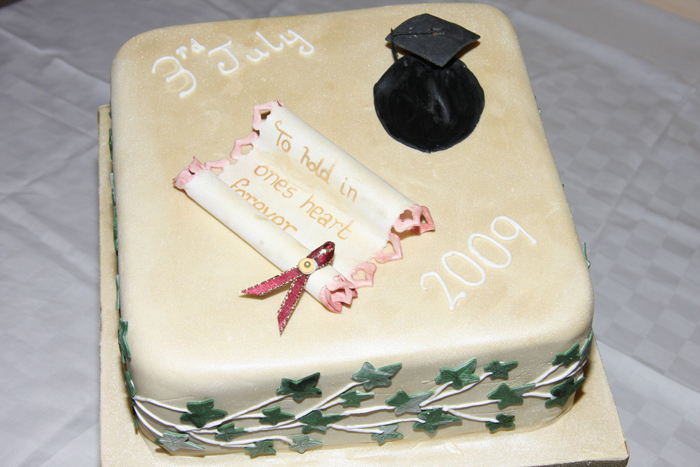 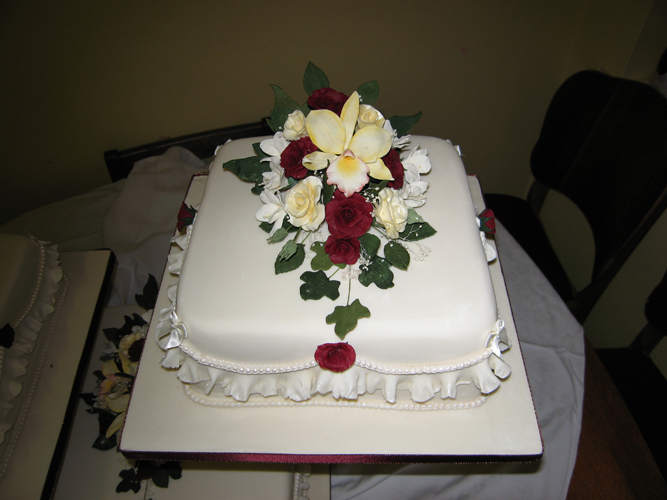 As you can see from the photos below, everyone has their own idea of what constitutes the perfect wedding cake. 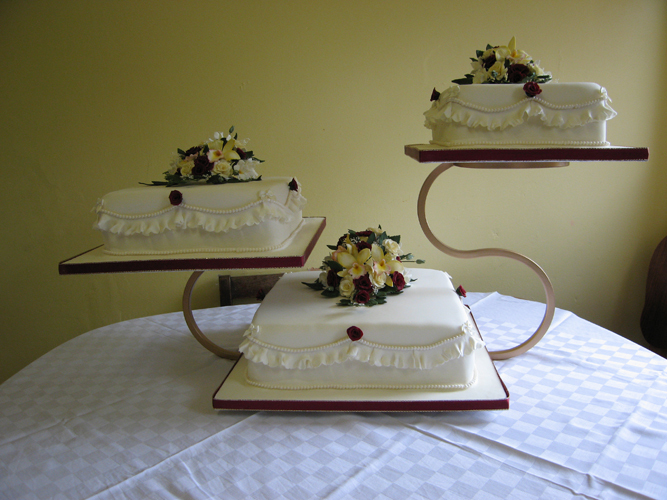 I have created understated yet elegant cakes to magnificent French style tour de force cakes. 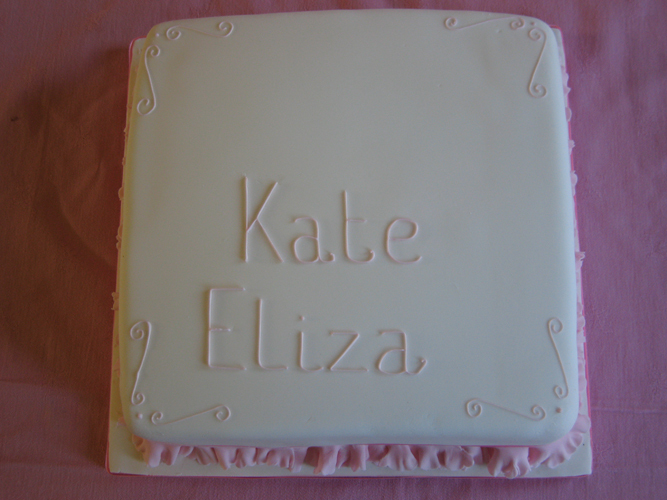 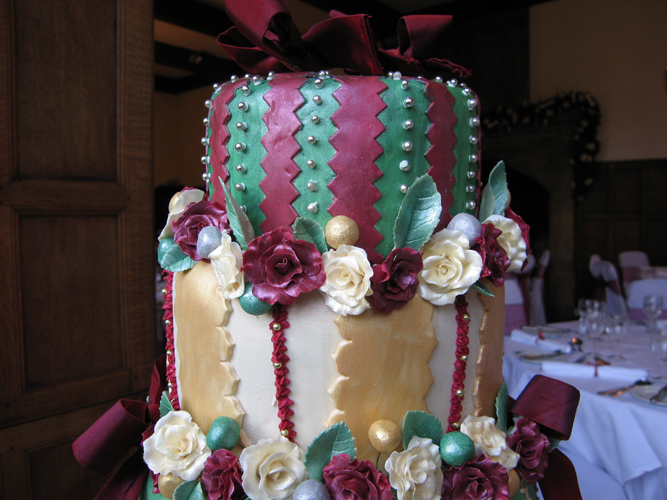 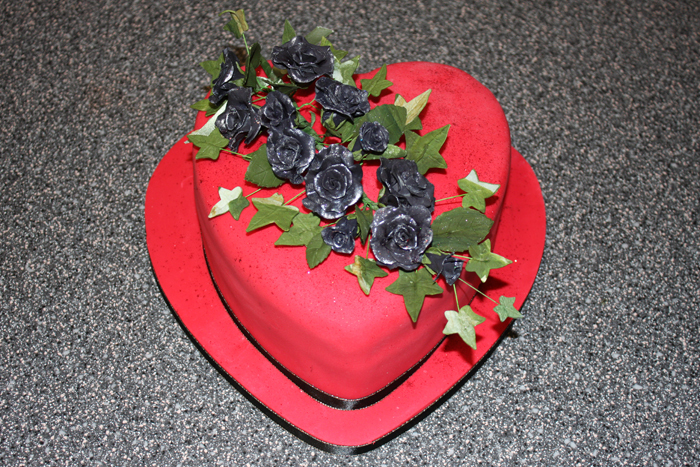 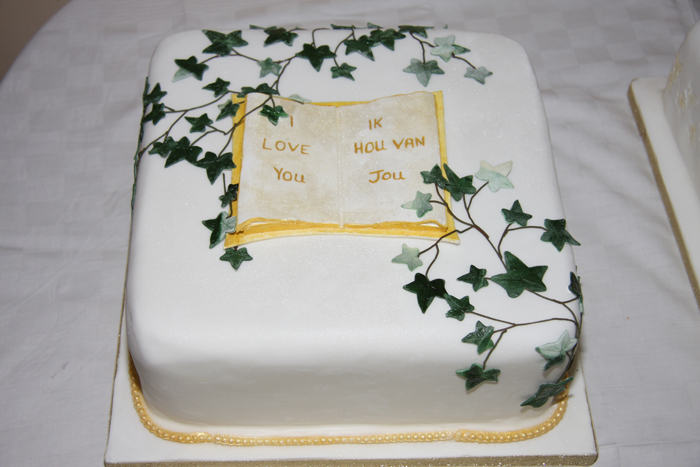 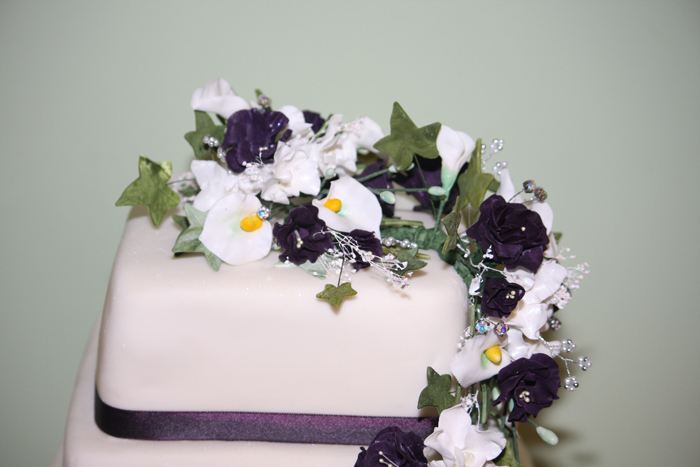 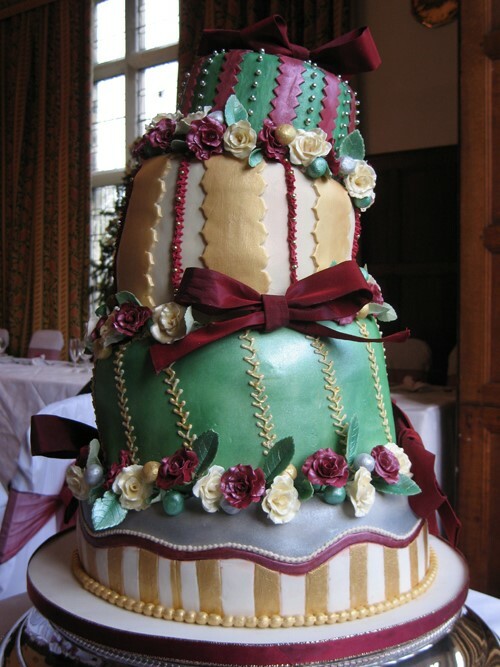 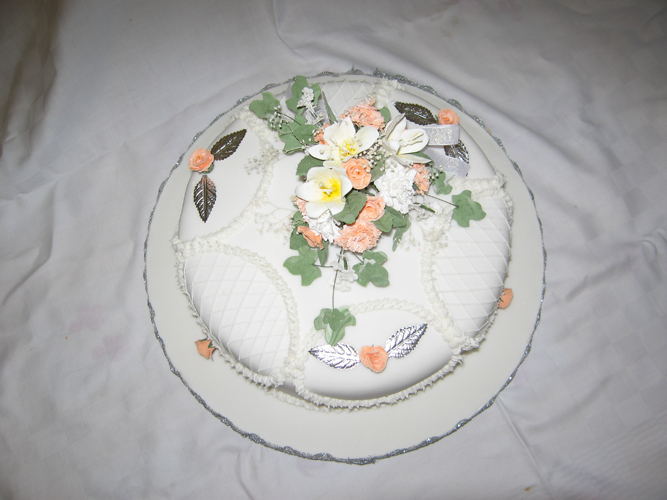 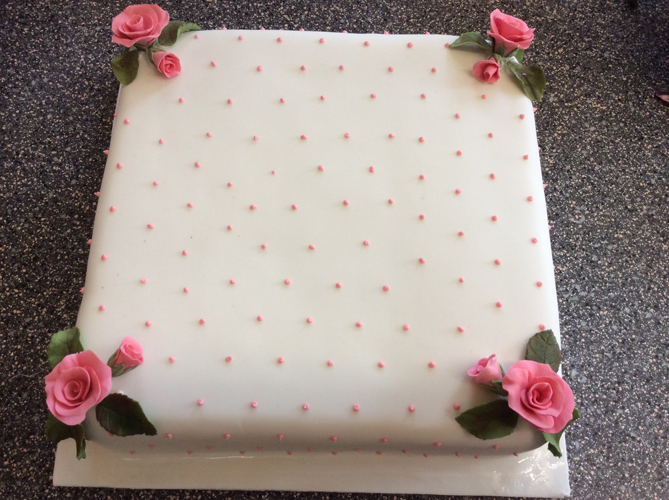 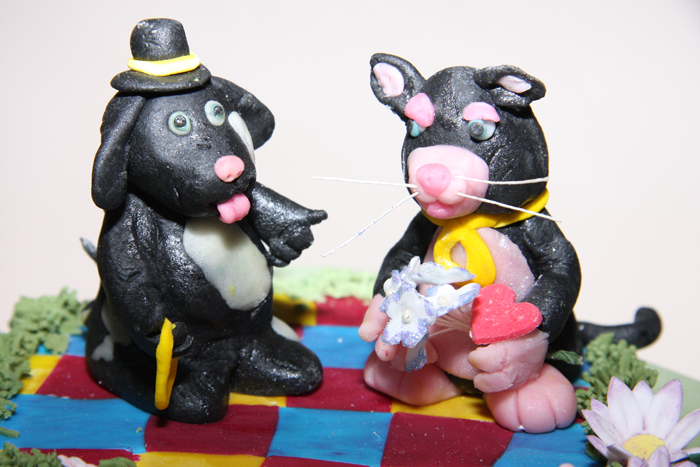 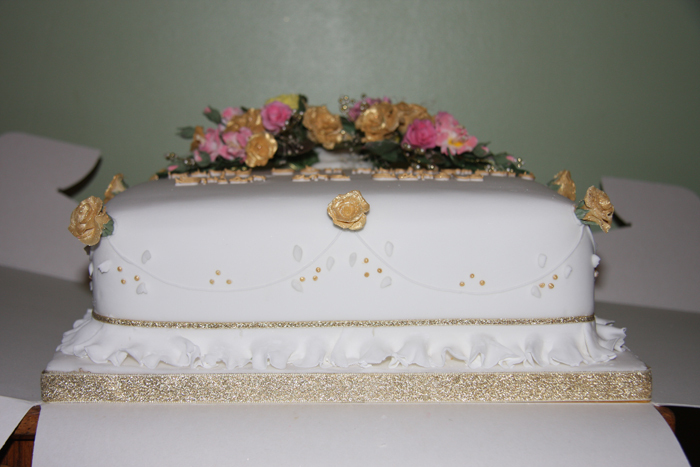 If you can describe the cake we will work together to make your dream a reality.